No permit is needed to set up your Shelter Logic portable garage or shelter. The shelter comes with everything you need for quick and easy set up. Shelter Logic makes this shelter. 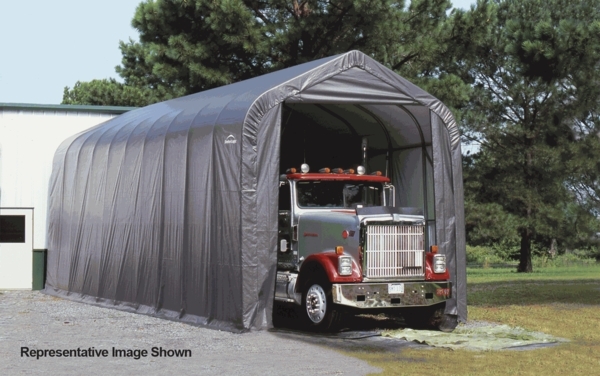 Shelter Logic are the experts in portable shelters. Shelter Logic puts a one year limited warranty on this shelter. This shelter has a peak design. 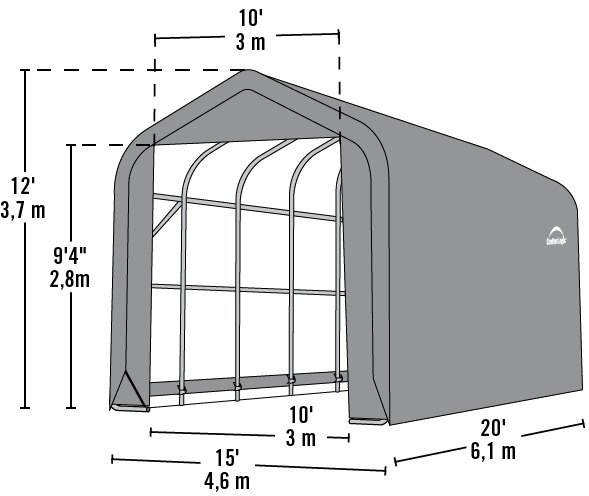 The roomy dimensions of this shelter are 15 feet wide by 20 feet long and 12 feet high.